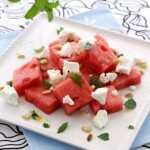 Are you in search of good vegetarian side dishes for your dinner? I easily get bored with our weekly veggie rotation of broccoli, cauliflower and carrots. I’m always on a mission to spruce up our meals by combining different colors and textures and flavors in our side dishes. My kids love the Brussels sprouts with Bacon and Maple Syrup side. The juxtaposition of the crunchy bacon with the soft steam Brussels sprouts and the sweet syrup renders perfect harmony. The grilled Kale with Ricotta cheese and Plums blends the soft tartness of the plums with the crunch of the kale and the light, airy cheese. 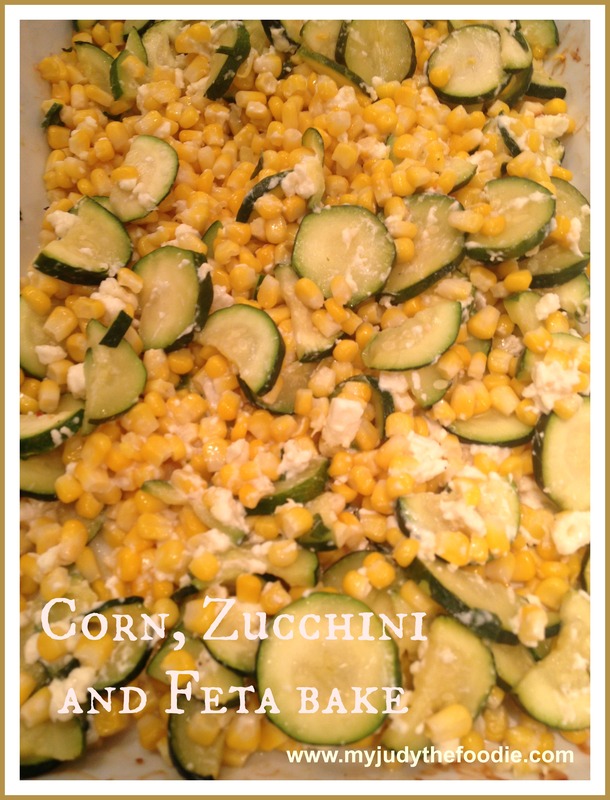 Last night I tried a Corn, Zucchini, Feta bake as side dish to our Slow Cooked Pork Chops. While the Pork Chops needed some tweaking, the veggie bake received thumbs up all around. It’s quite easy to make and requires little culinary skill (that’s always a plus when you’re in a bind to get a meal on the table). The zucchinis are simply cut down and soften as they sauté. Frozen sweet corn defrosts in the skillet and then both are combined with some feta crumbles and set to bake for just a couple minutes. 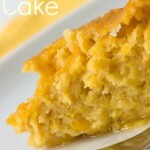 The result is a sweet, pungent, colorful, crunchy side dish that easily compliments any main course. Place zucchini slices in oiled skillet and saute with green onion approx. 5 minutes or until softened and lightly browned. 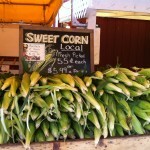 Cook frozen sweet corn in skillet with 2 tablespoons of olive oil until cooked through. In baking dish mix zucchini mixture with corn, salt and feta. I’m going to have to try that… looks yummy!